116 Seiten, 20,7 x 25,5 cm , 726 g.
"I started taking pictures of my brother Guillaume and his partner Sonia in 2008; both living behind closed doors with the alcohol addiction. In this closed doors where I found my place and felt good, I photographed their relationship, the intimate moments, happy or unhappy, that I share with them. Unfortunately reality quickly gained the upper hand, and its place between us. They both died. At no moment did I ever think about the end. Strangely, I considered them indestructible. 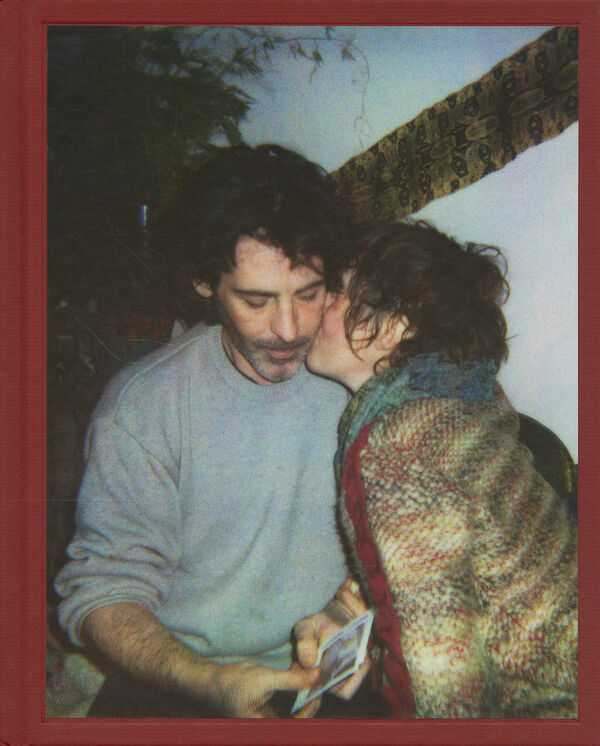 This book is an homage and a testimony of their love and of my love for them."